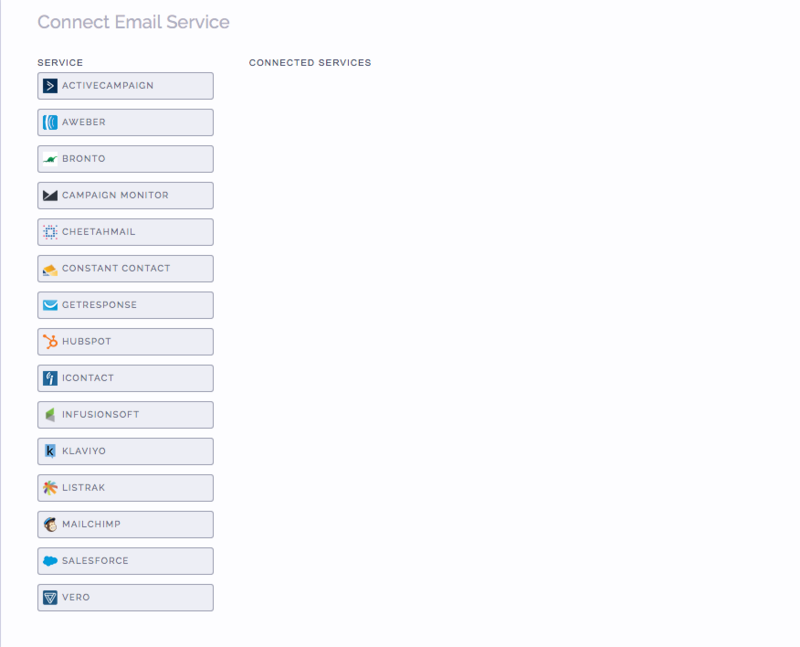 When setting up your campaign, go to the Connect Email Service section and click on HubSpot. 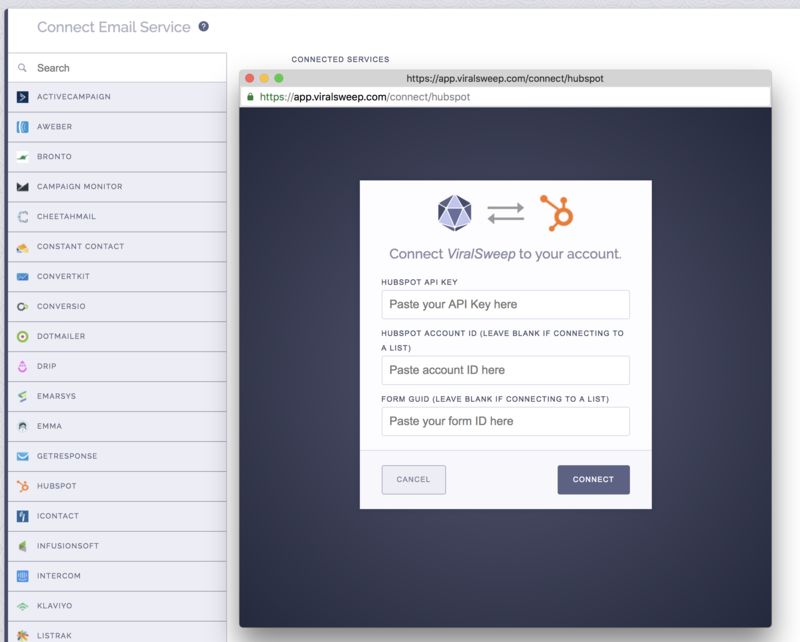 If you already know your HubSpot API Key, simply paste it into the field within ViralSweep. If you don't have a HubSpot API key, you'll need to get one at the link below. Our HubSpot integration supports both forms and lists. If connecting to a list, simply input your API Key and click connect and we will pull in your lists. Please note: Our HubSpot integration can only pull in static lists. The HubSpot API does not allow contacts to be manually added to dynamic lists, so we will not return any of your dynamic lists. 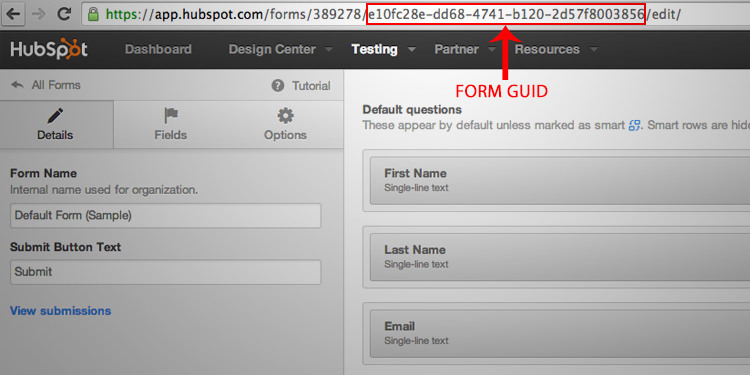 In order to connect to a form, you need to input your Form GUID and Account ID. To find your Form GUID, login to HubSpot and go to forms. Click on the form you want to use and in the URL you will find your form GUID. To find your Account ID, login to HubSpot and in the top right corner you will see HUB ID with a number next to it. This number is your Account ID. That's it, you're all set. Your campaign is now connected to your HubSpot account, and we will send contacts right into the HubSpot list or form you chose. What data do you pass to HubSpot? Your Form GUID is not correct. Disconnect from HubSpot, then re-connect and try inputting your Form GUID again. Your HubSpot API key is not correct. Disconnect from HubSpot, then re-connect and try inputting your API key again, or re-generate a new one. Your HubSpot Account ID is not correct. 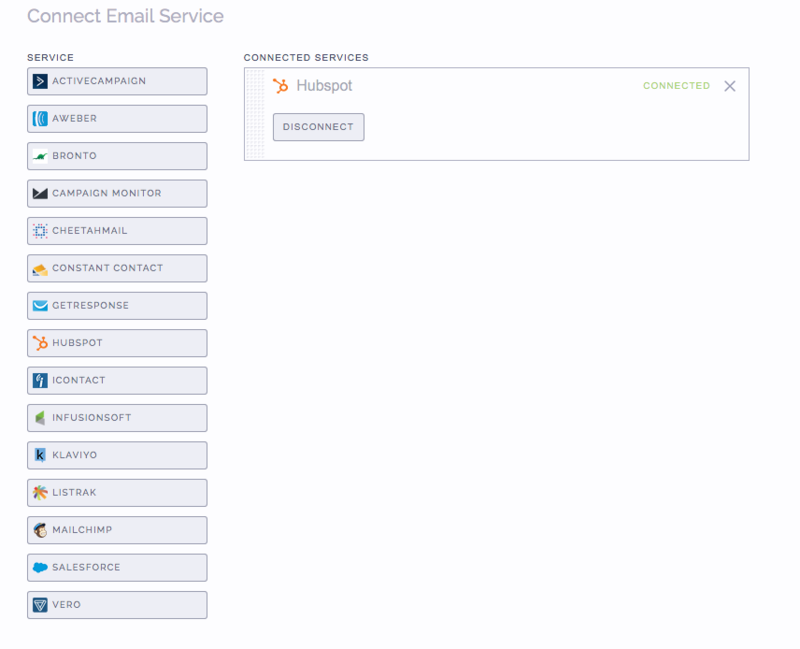 Disconnect from HubSpot, then re-connect and try inputting your HubSpot Account ID again. Your form has required fields that are not on your campaign. Check your HubSpot form settings to see what information you are asking for. For example, if you are asking for first name, last name, and email on your HubSpot form, but your ViralSweep form is only asking for email, then it will not pass the data through. The email address entered into the campaign has already been entered into the campaign previously, so therefore it is not passed to HubSpot. This can happen if you set up your HubSpot integration after you have already entered the campaign. HubSpot does not allow contacts to be added to dynamic lists via their API. When connecting your campaign to a list, we will only return your static lists. Still having trouble with connecting to HubSpot? Simply click the support or live chat icon to get in touch with us.